Jeanne Charters – Author of the Daughters of Ireland Trilogy – "Historical Novels that Capture the Irish American Immigrant Experience"
It’s just after the end of the Civil War. Silk Stocking Irish, who are wealthy and educated and look down their noses at the Shanty Irish, who are poor and illiterate. The Shanty folks call the Silk Stocking Irish four flushers which means people who are phonies and full of empty boasting. And then, there are the Lace Curtain Irish. They are the Middle Class Irish. They strive to become Silk Stocking – well-to-do, successful and respected. Nellie is the daughter of Shanty-Irish parents, now risen to Lace Curtain middle class. Will Nellie possess the wisdom and perseverance of her mother, Mary Boland? Or will she succumb to sexual attraction and convention and wed a scoundrel? Neo is the son of African slaves, now one of the richest Black men in America. Will Neo break free from the white supremacy mindset in America? Or die at the end of a rope? So far, Shanty Gold has been awarded all five-star ratings on Amazon. (Oops, just got a four-star rating. That’s okay. I’ll take it.) See book reviews here. I absolutely love reading reviews where people say, “I loved this book,” “truly cinematic,” “It hooked me in the first chapter.” That makes all the work worthwhile. 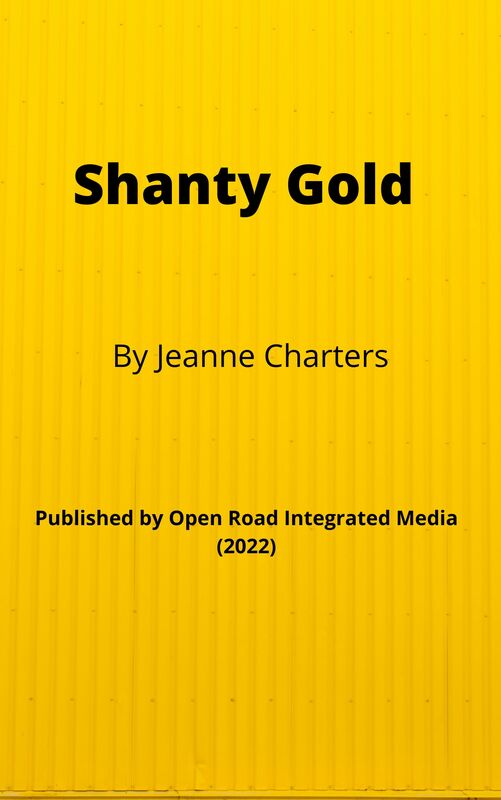 So, after you read Shanty Gold, do go on Amazon or Good Reads or on the website of your local, independent book store and give me a review. If it’s not five stars, that’s fine. Shanty Gold is Not your grandma’s typical historical read, this novel is a mile-a-minute page turner whose 370 pages take its heroine, Mary Boland, from her early teens to her 17th birthday. When we meet Mary, she has just buried her mother and sister, who have perished during the Great Irish Famine. Starving and grieving, the thirteen-year-old girl summons the angels of her childhood and the blood of Banshee ancestors to escape the same fate. 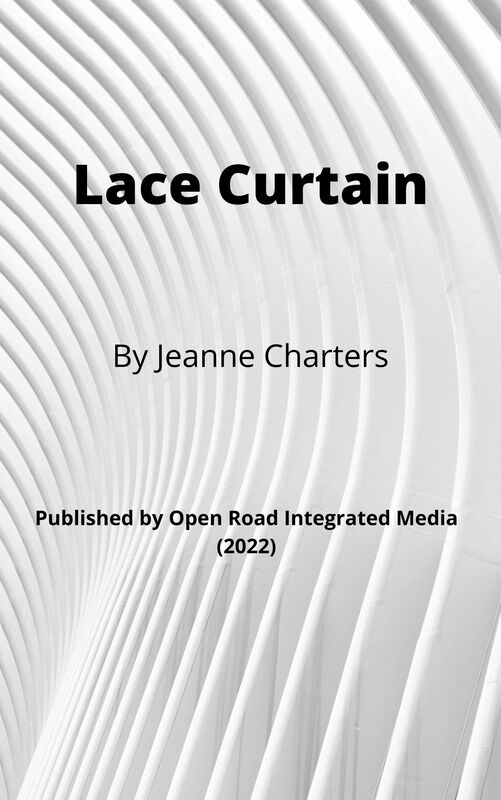 Read more of Jeanne Charters’ work in her book Funny, isn’t it?, a compilation of her columns from WNC Woman magazine and in the book Clothes Lines, a wonderful anthology of the top female writers in North Carolina. Want to learn more? To receive an update from Jeanne’s weekly blog post, please enter your best email address in the signup box below in the footer below. And please take a moment and let me know what you’re thinking and if you like my blog.